Sheri Dew is a powerful teacher of Christian principles, including concepts about the grace of Jesus Christ. 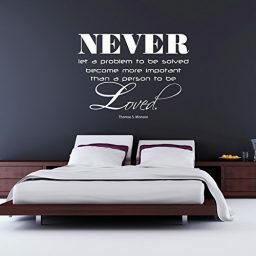 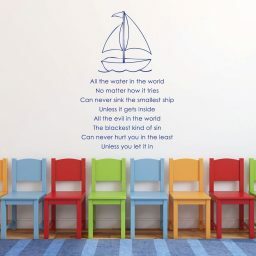 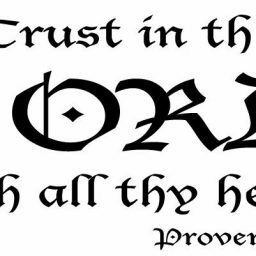 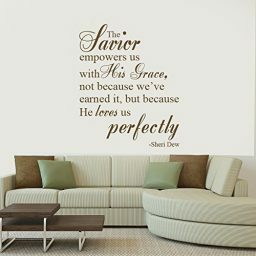 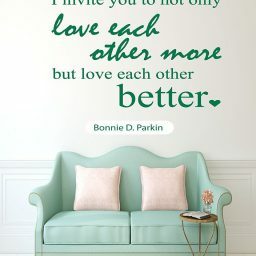 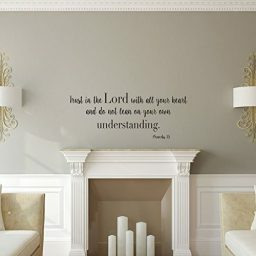 This wall lettering decal includes a quote from Sister Dew: “The Savior empowers us with His grace, not because we’ve earned it, but because he loves us perfectly.” This wall decal reminds us of Christ’s perfect love for all of us. 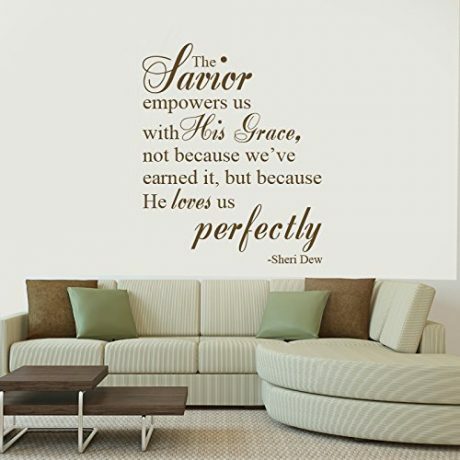 We should feel empowered just by knowing He lives and loves us. 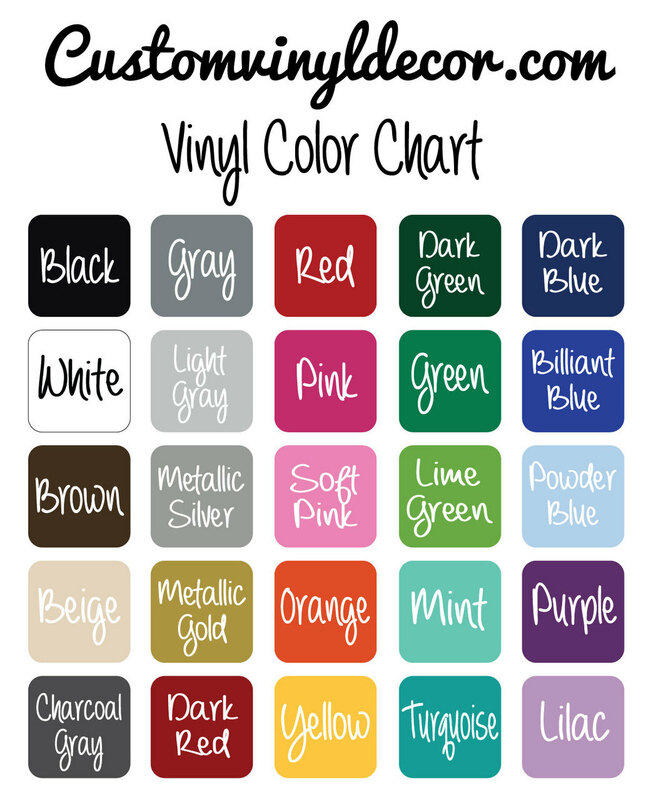 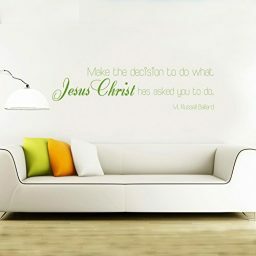 Express your gratitude for Jesus’ grace by placing this wall decal in your home, office, church, or other religious venue.